A Sacramento, CA native, Sara Emiko Chan always wanted to be in the arts and inspire others. Her father immigrated from Hong Kong at the age of 7 and learned about American culture through film & music, a love which he eventually passed onto her. Additionally, always being the extrovert amongst her siblings, Sara’s strong passion and energy was funneled through dance, music, theatre, and film. It led to performing with River City Theatre Company and in high school productions at C.K. McClatchy, as well as studying at Studio24 and UCLA’s Performing Arts Summer Camp for film & television, and being a production assistant and choreographer for the children’s theatre company, Young Actor’s Stage Productions. 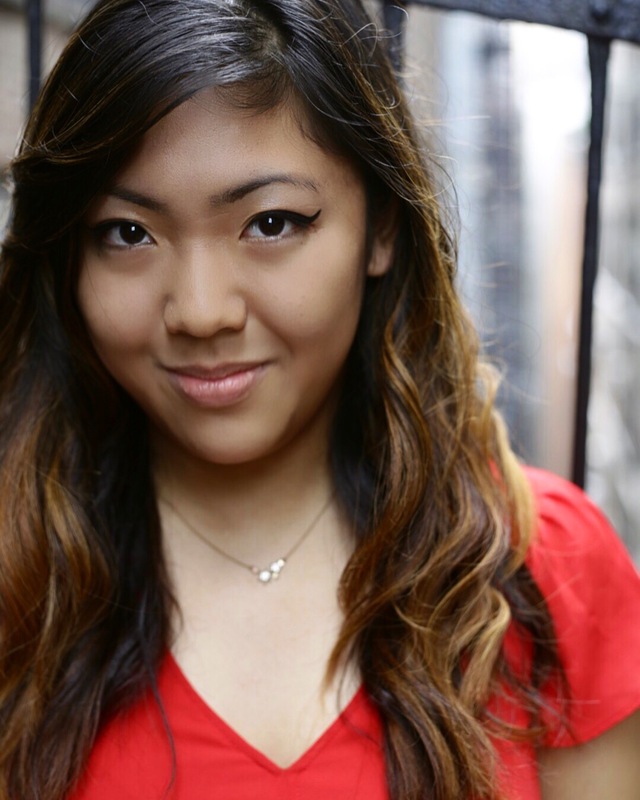 Chan was accepted into Tisch School of the Arts at NYU in 2014, and made her move to the East Coast for a BFA in drama with a minor in CAMS (Child & Adolescent Mental Health Studies)! She studied at the Atlantic Acting School for two and a half semesters, but decided to continue her training at Stonestreet Studios in film acting, where she is now finishing my final semester. Currently, Chan is amidst writing, producing, and acting in her own series, Unwritten. Mental health and changing the landscape for actors of color are of top priority for Sara, and she hopes to use her platform as a creative artist to go against the grain and change the industry.